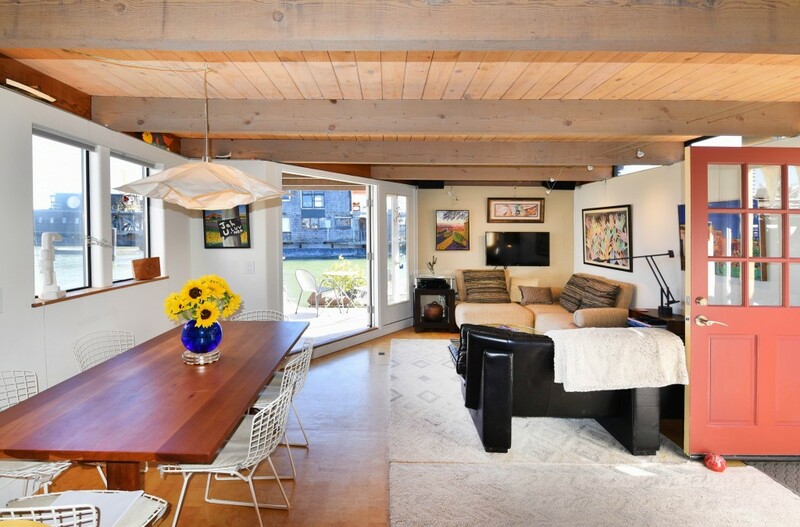 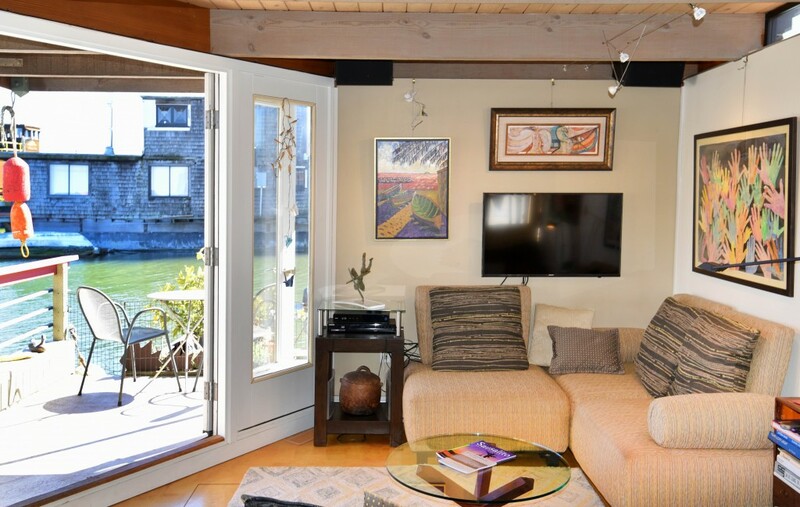 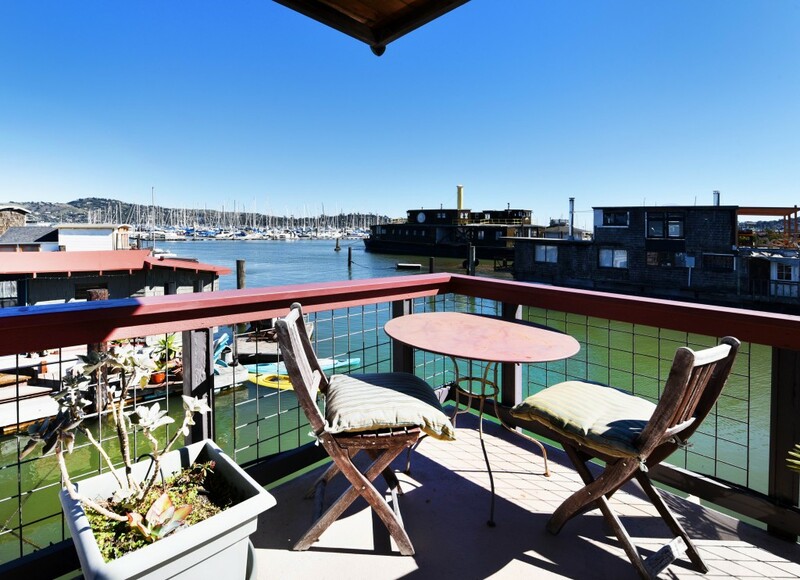 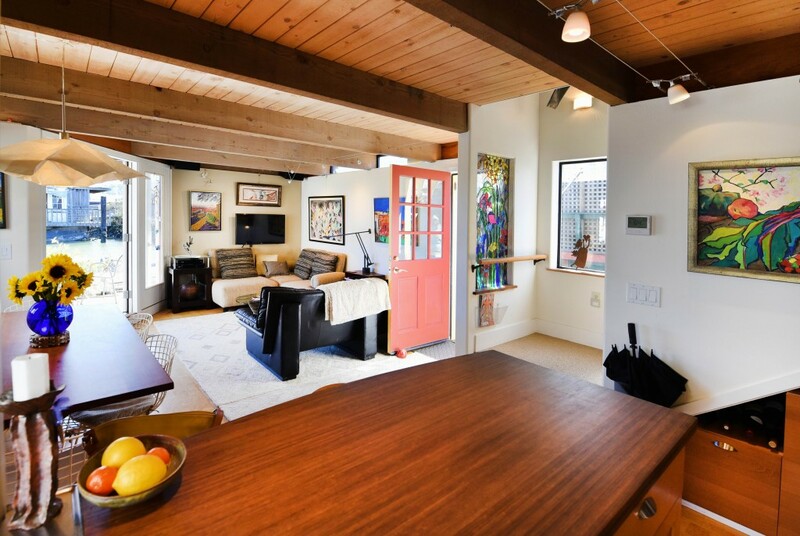 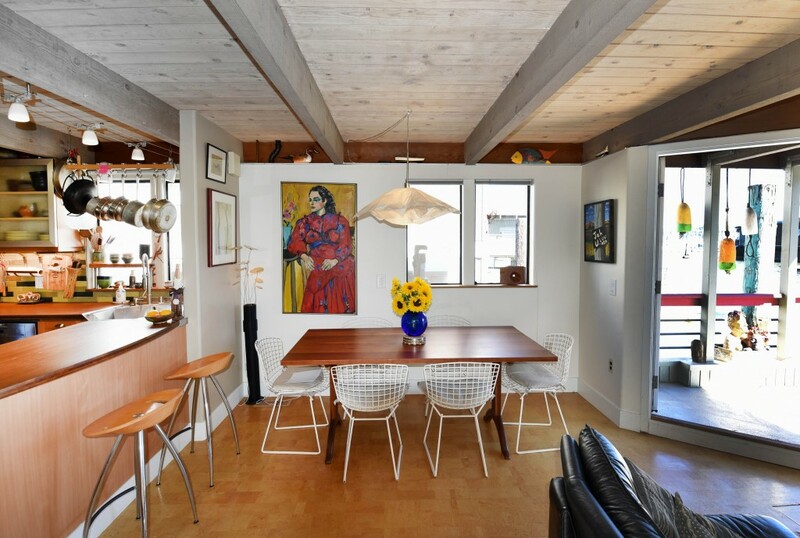 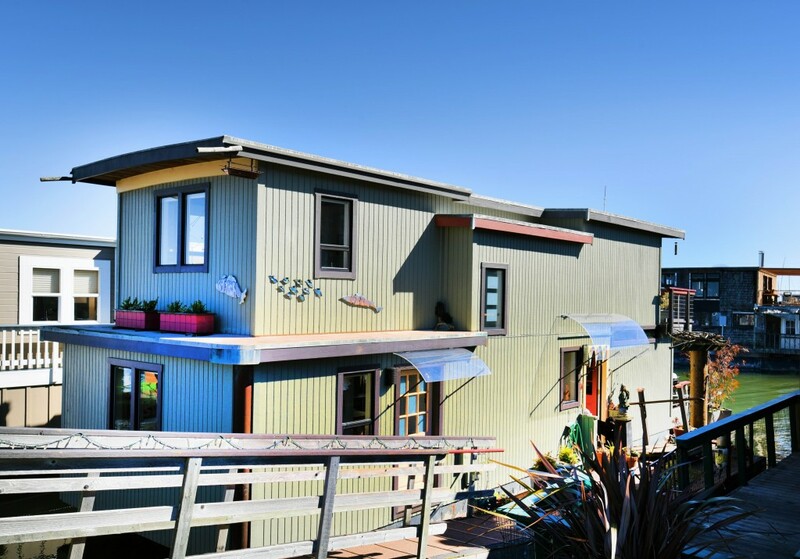 Located on the spectacular Sausalito waterfront, this 3-bedroom / 2- bathroom Craftsmen-style floating home is designed and built for relaxed living and entertaining. 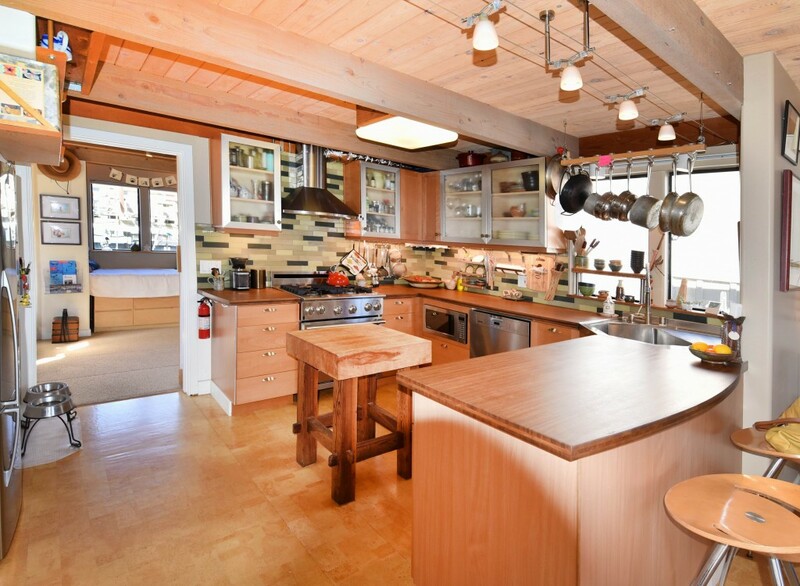 Evident in the impressive attention to architectural detailing and open floorplan are the stunning finishes including bamboo counter-tops, Heath ceramic tiles, cork flooring, wool carpets and cherry cabinetry made in Mill Valley. 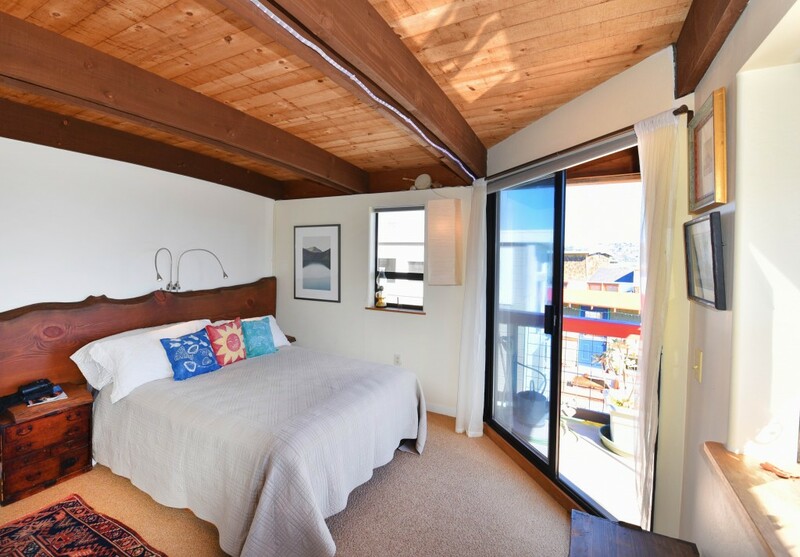 The kitchen, dining and living room flow out to view deck; a bedroom / office and full bath are located on the main floor as well. 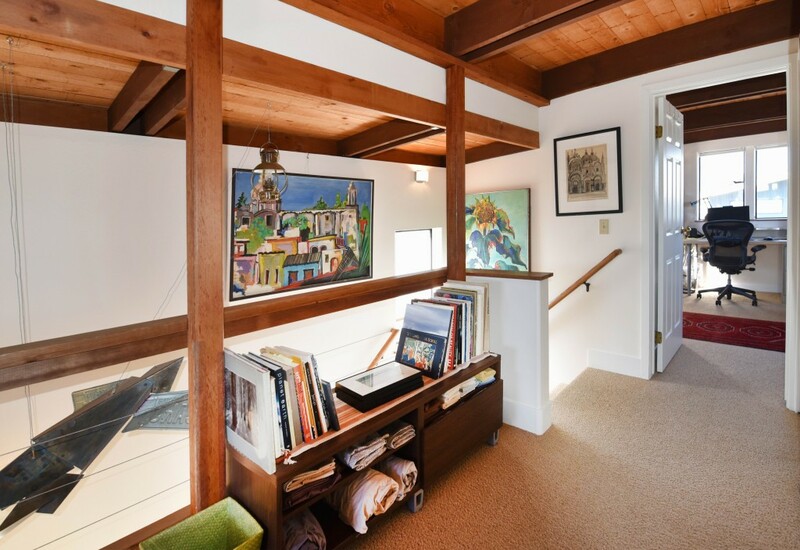 The staircase leads up to two bedrooms located at each end of a wide, sunny hallway providing privacy and space. 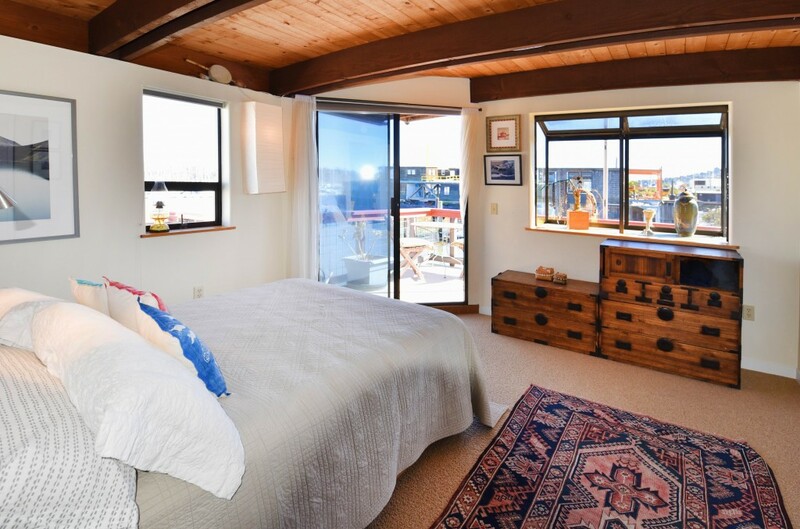 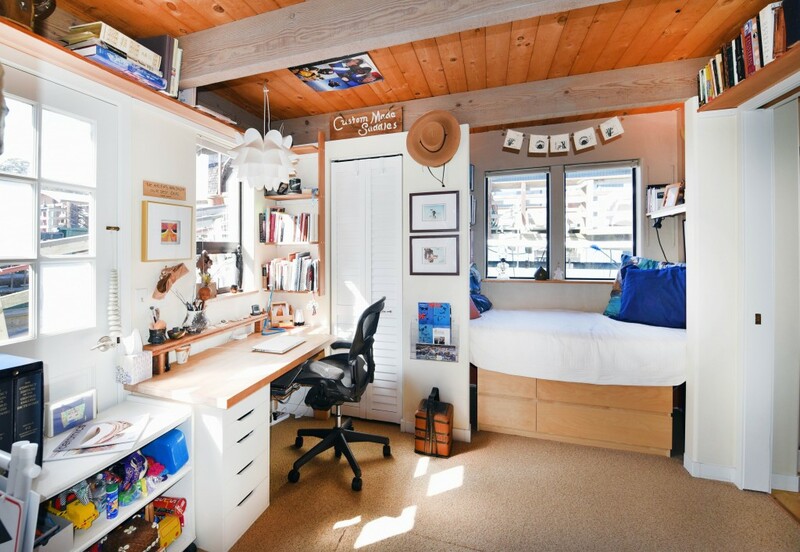 The north-facing room functions well as a bedroom or as an office, and the master bedroom is high-lighted by a sunrise view deck. 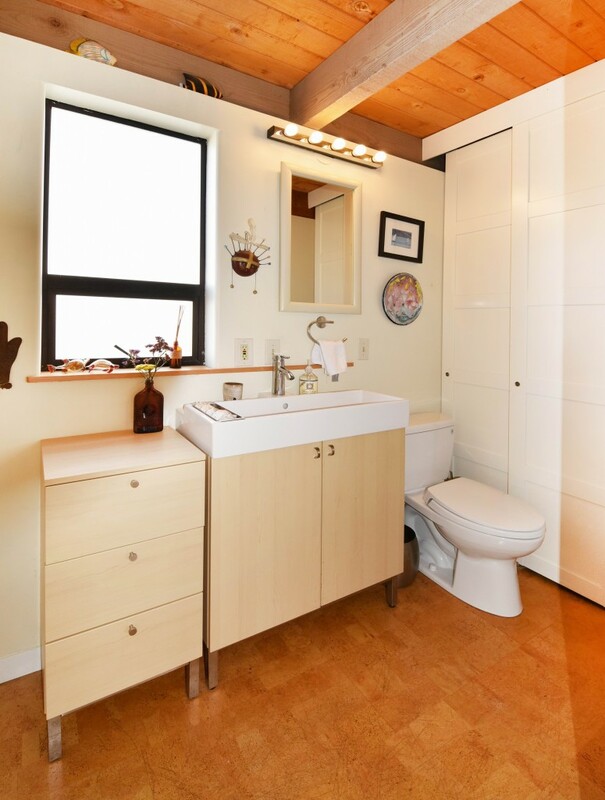 A full bath with skylight completes this level. 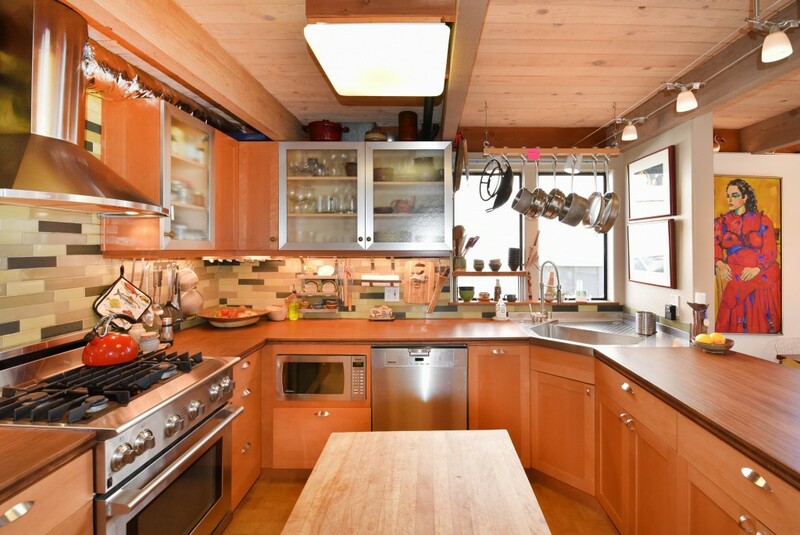 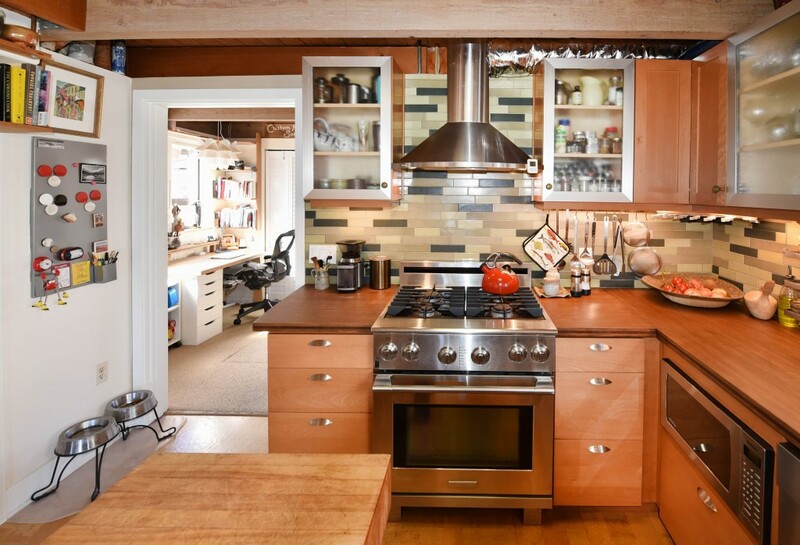 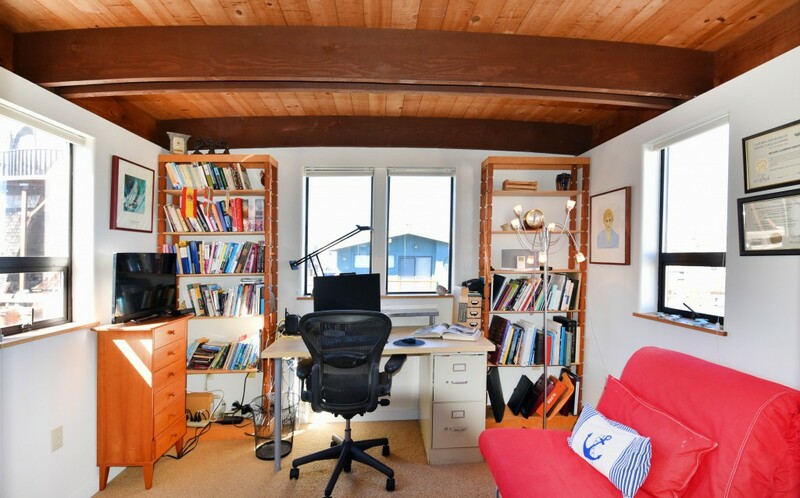 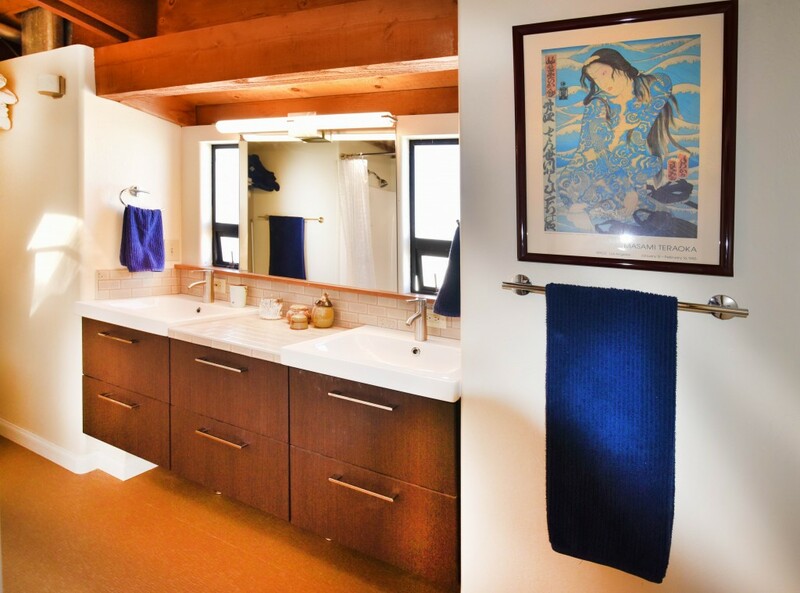 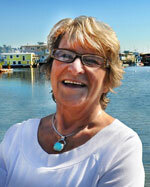 Added feature to this property is ample storage in the over-sized, concrete hull. 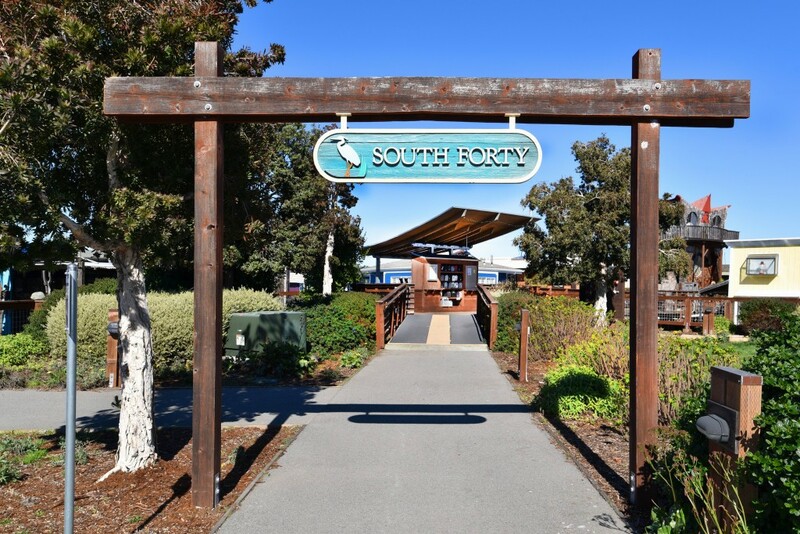 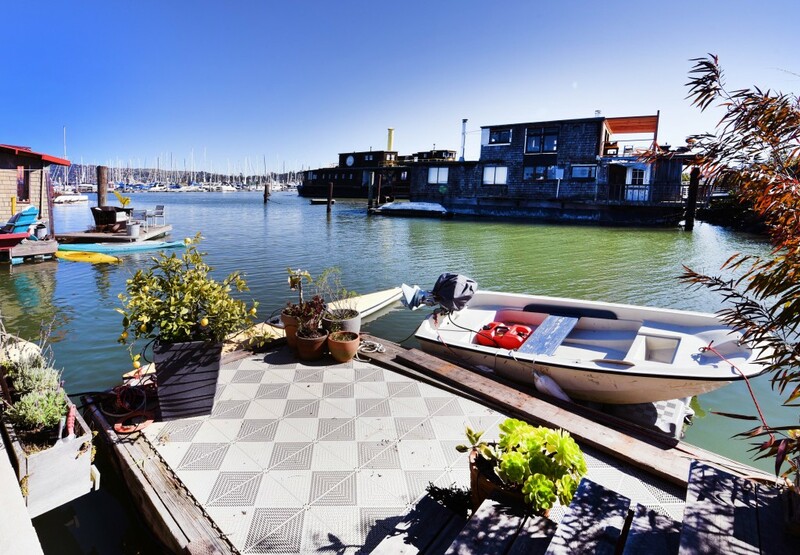 S 40 Pier is one of the most desirable floating home docks and is located within walking distance of grocery and retail stores, restaurants, public transportation and just minutes from San Francisco.